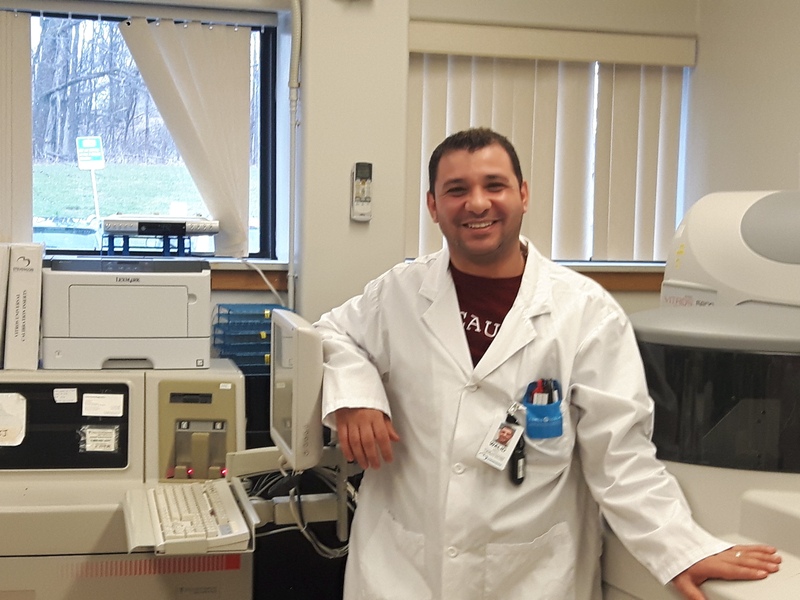 Since joining our laboratory team in December 2017, Walid has been focused primarily on managing inventory, making sure that quality control is compliant with accreditation, working on Meditech validation and trouble shooting and resolving any issues that may arise. Walid was drawn to SMH because of the collaborative environment and the exciting opportunities that a smaller community hospital represented. Thank you to Walid and our amazing staff that work in the Labratory here at Stevenson. They provide the critical information that is needed to help guide the care that you recieve.